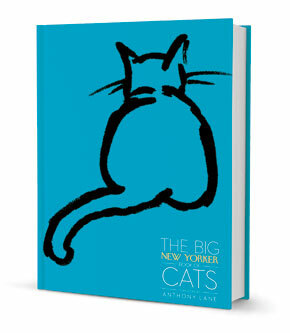 For Christmas, with the help of J.S., I got everyone in my house The Big New Yorker Book of Cats. I wanted a book devoted to cat stories so that everyone could read me bedtime stories any time I started feeling sleepy. I’ve enjoyed The Big New Yorker Book of Cats so far, but it got me started thinking that perhaps I’d like another book to have read to me when this one’s finished. So I started asking around for ideas. My inquiries paid off. C.A. 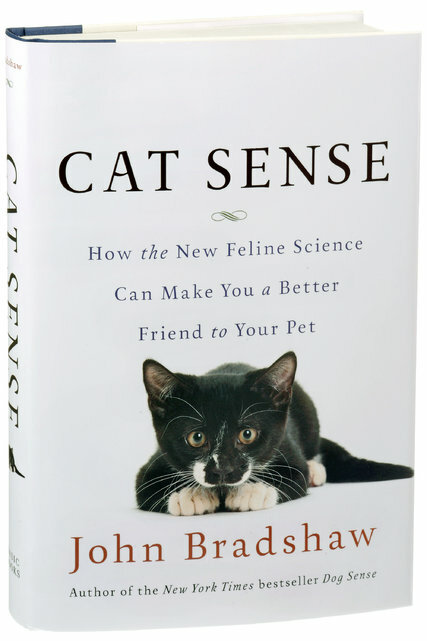 said I might want to consider a book called Cat Sense: How the New Feline Science Can Make You a Better Friend to Your Pet. It’s more of an educational book for humans published late last year and was written by Dr. John Bradshaw, a biologist who’s been studying cats for over 30 years. I think that must mean he knows a little bit about us. I’m sure I know everything that’s in this particular book, but I’ll enjoy watching my humans’ faces when they learn something new about me. The cat species is entirely too mysterious for humans and I think lots more kind, loving research should be done on how to make us happy! 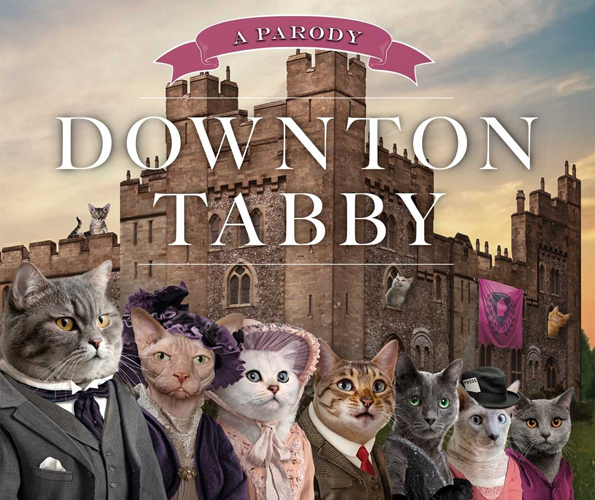 There’s a fabulous new book out called Downton Tabby! It sells for just $10, but I’ve seen it on sale for only $8. How can you beat that price? If anyone’s looking for a fabulous gift, for your friends, family – or ME! – this could be it! Check it out now! I just wish I could have been in it!